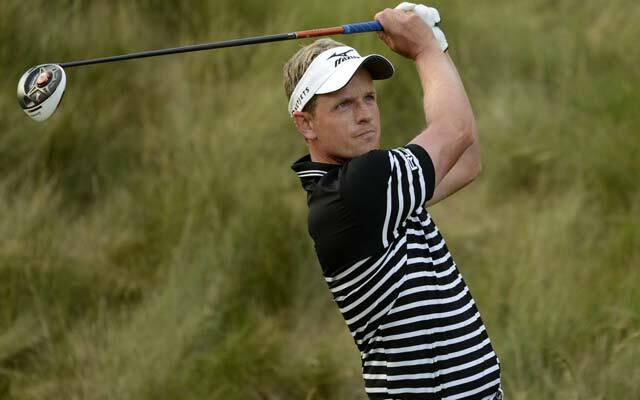 The British golfer Luke Donald wants to make it to the European Ryder Cup team desperately. He is looking forward to join the European team that will be captained by Darren Clarke. The Ryder Cup is slated to take place in September. His last appearance at the Ryder Cup was way back in 2012. Donald has had the opportunity to be part of the winning Ryder Cup team and wants to add another Ryder Cup title to his accolades. He is looking to string together very good performances in all the golfing events leading up to the Ryder Cup so that he becomes a clear favorite for the European team. He pretty well knows that the going is a bit tough and is determined to play his A game in order to earn an entry into the team. 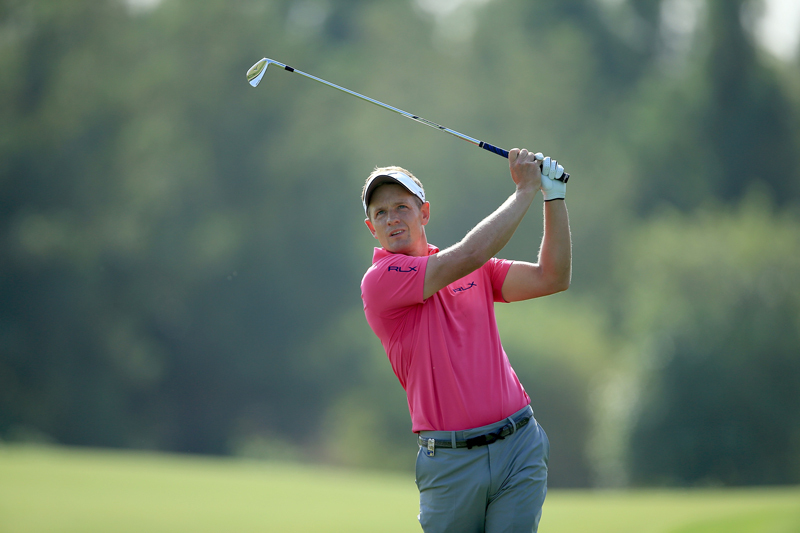 The 38 year old English golfer has not been part of a Ryder Cup team since 2012. It was then that he made his fourth appearance in a Ryder Cup event. He has said openly that his goal is to be in the lovely Ryder Cup team and winning the tournaments before the big cup would put him in great stead to join the team. Donald wants to make to the team by making his golf stick do the talking. He does not want to make a forceful entry into the European Ryder Cup team. Luke is in no mood to force Darren to take him and he is confident that by keeping on working on his game he is surely going to make it without any glitches. Luke acknowledges the fact that he has been a bit off the boil for the past couple of months. He is still looking for that elusive round of golf that can take him back to his good old winning ways.